Visit Hardangervidda national park center at Skinnarbu or viewpoint Snøhetta - The Norwegian reindeer pavilion at Dovrefjell. largest national parks. The centre is located by road (Rv 37) between Rjukan and Rauland. 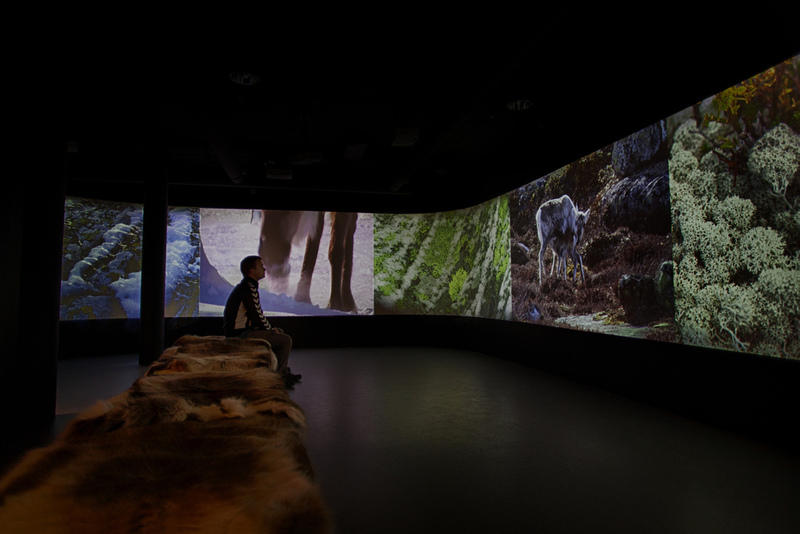 Our wild reindeer exhibition opened in 2013 and contains 22 interactive installations as well as a movie theatre and cafe. 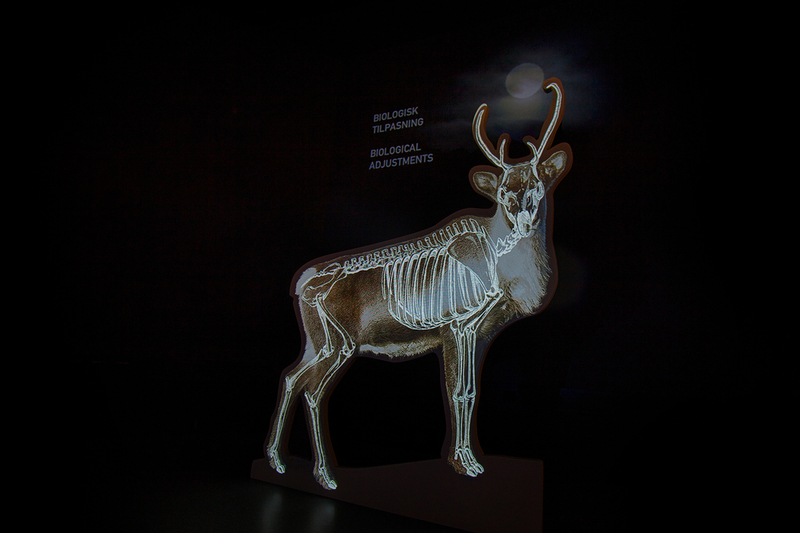 Follow the migration of the wild reindeer in prehistoric times and see different tools made by man more than 17 000 years ago in the south of France (Dordogne). See pictures and videos from camera attached to the reindeer Bella for one year (2012) following her on the Hardangervidda plateau. Watch footage from the Norwegian photographer Arne Nævra. 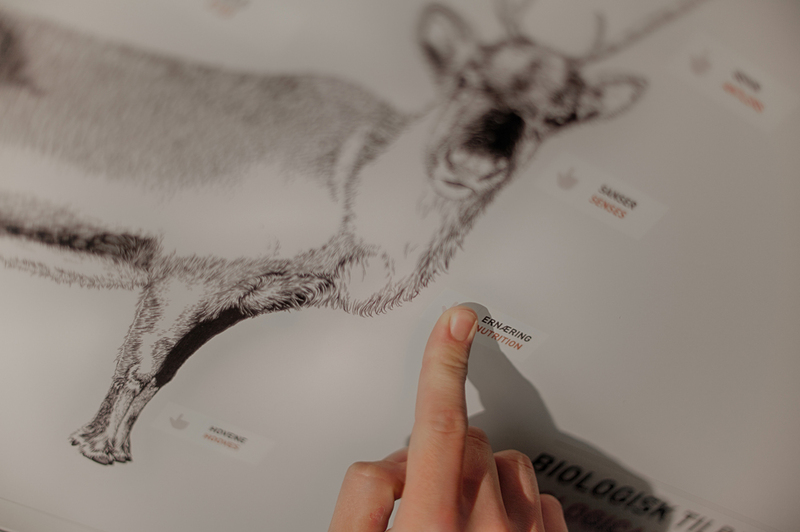 We have a digital library containing information on plants, animals and related issues (mainly on species from Hardangervidda). 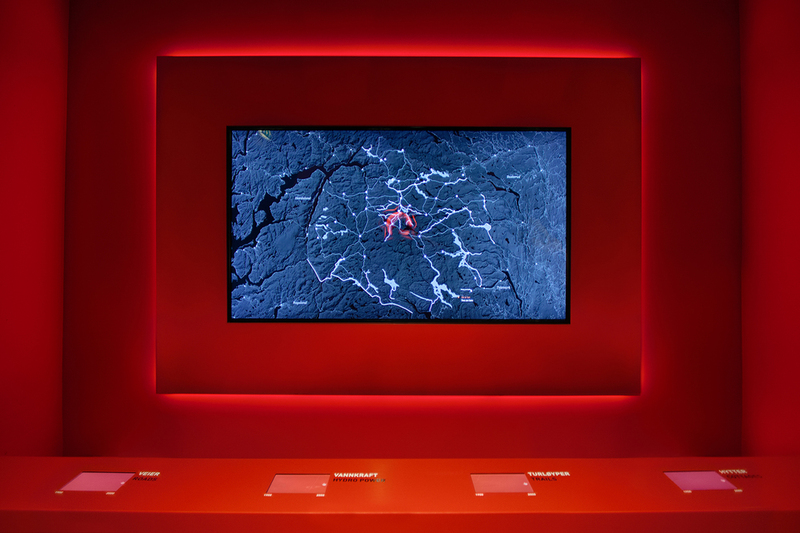 The entire exhibition is in English and Norwegian. Our cafe has the most spectacular view over Hardangervidda. There is many options for hiking, fishing, boat trip into the national park. 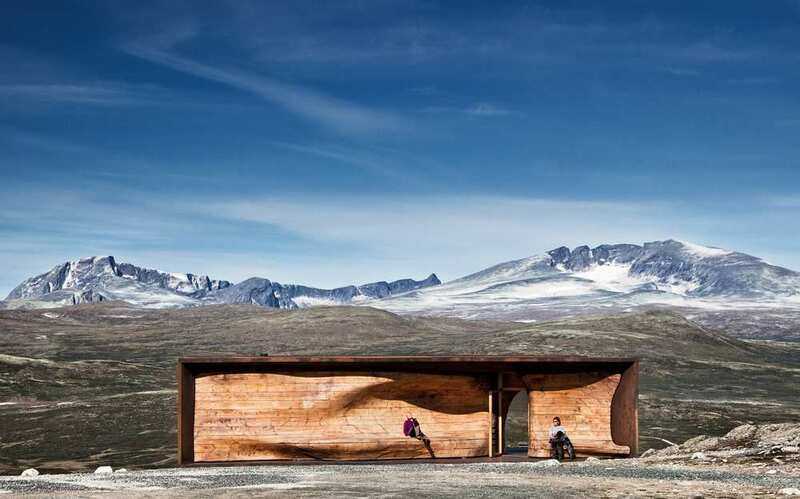 Visit the award-winning viewpoint SNØHETTA (The Norwegian wild reindeer pavilion) at the roof of Norway - Dovrefjell, and learn about nature trough experience! A 1,5km hiking trail from the parking lot leads you to the building with the amazing view. 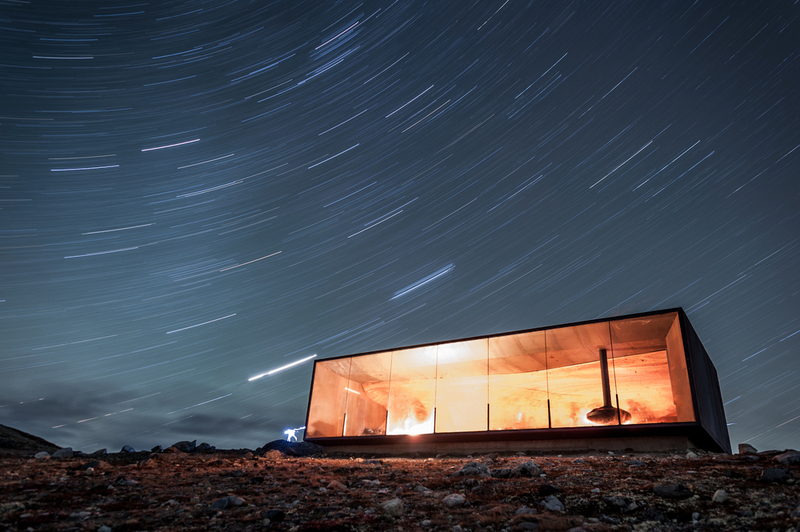 viewpoint SNØHETTA is open all day to the public from June until medio October. viewpoint SNØHETTA is located at Hjerkinn at Dovrefjell, about 167 km south of Trondheim, and 350 km north of Oslo. You can take the train to “Hjerkinn” or by car. The building is open all day in summer, from 1. June until 14. October. The building is closed during winter. Please feel free to download these images. Remember to credit the source and photographer.